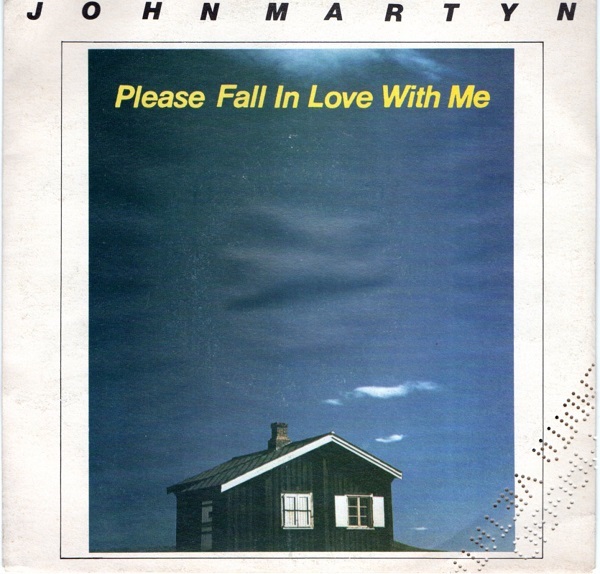 Italian release of Please Fall In Love With Me / Don’t You Go with different picture sleeve (U79243, released September 1981). 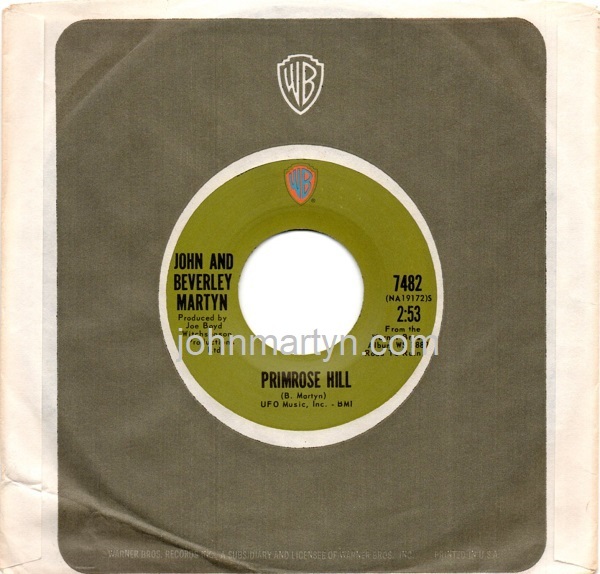 Primrose Hill / Tree Green (Warner Brothers catalogue number 7482) was released 23 April 1971 and taken from John and Beverley’s The Road To Ruin album. There is also a promotional version further details here. 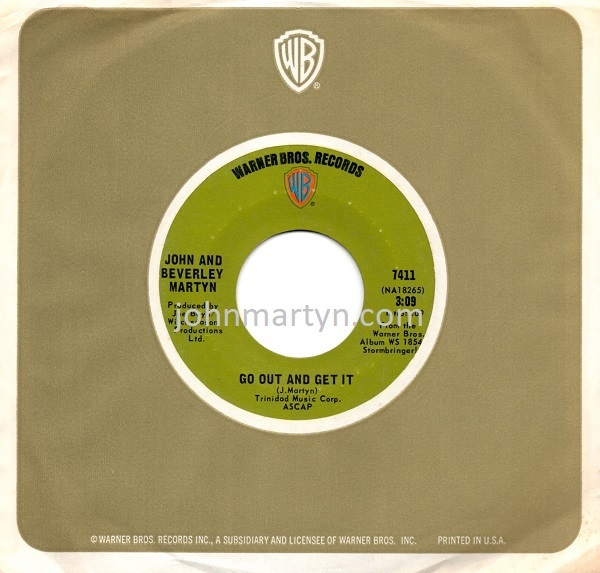 Go Out And Get It / Can’t Get The One I Want (Warner Brothers catalogue number 7411) was released around 1 August 1970 and taken from John and Beverley’s Stormbringer! album. 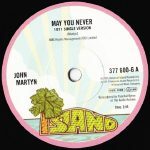 This limited edition (700 copies worldwide) 7 inch single was released to celebrate Record Store Day on Saturday 18th April 2015 available exclusively from participating stores only. 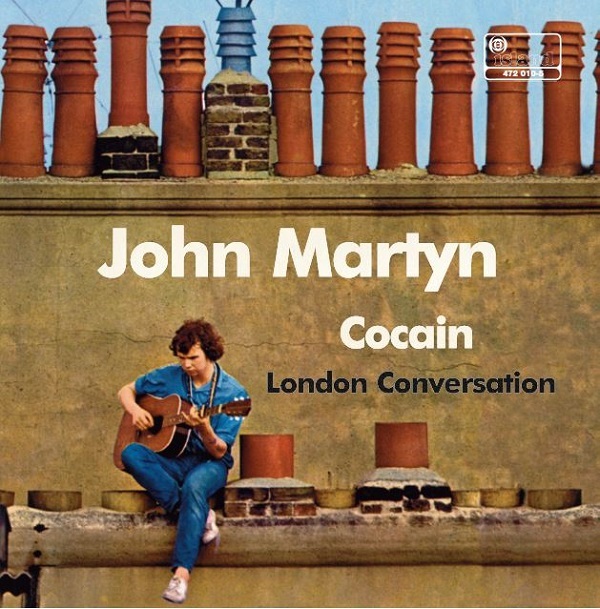 Packaged in its own picture sleeve the A-side is Cocain and on the B-Side London Conversation, both tracks being taken from John’s 1967 debut album London Conversation. 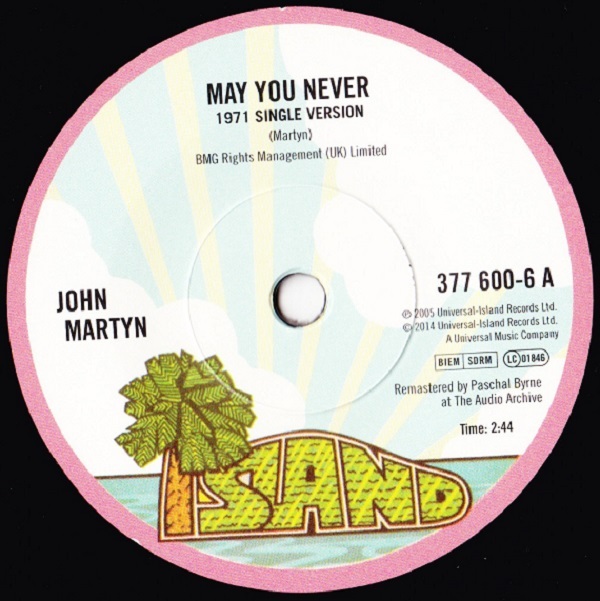 This limited edition (2,000 copies worldwide) 7 inch single was released to celebrate Record Store Day on Saturday 19th April 2014 available exclusively from participating stores only. 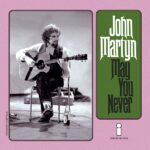 Packaged in its own picture sleeve the A-side is the very rare and highly collectable band version of John’s much loved song May You Never, originally released as a single in November 1971 (see discography entry) and on the B-side there is an alternate take of May You Never that features ex-Free guitarist Paul Kossoff on guitar, previously unavailable on vinyl! 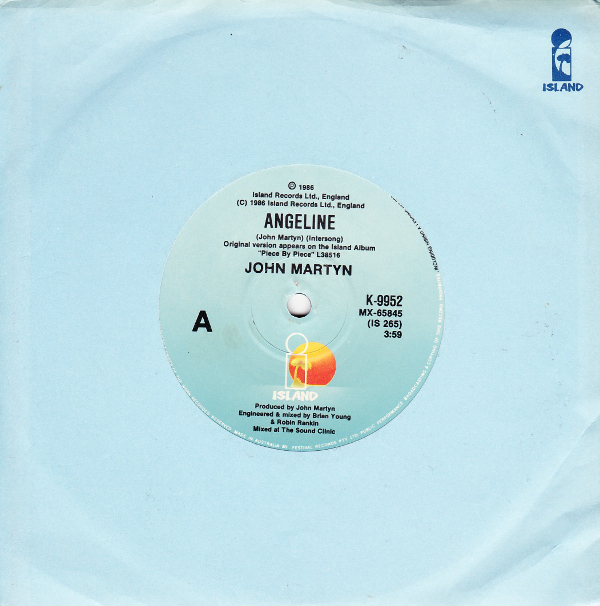 Double A-side Australian release of Angeline / Tight Connection To My Heart. 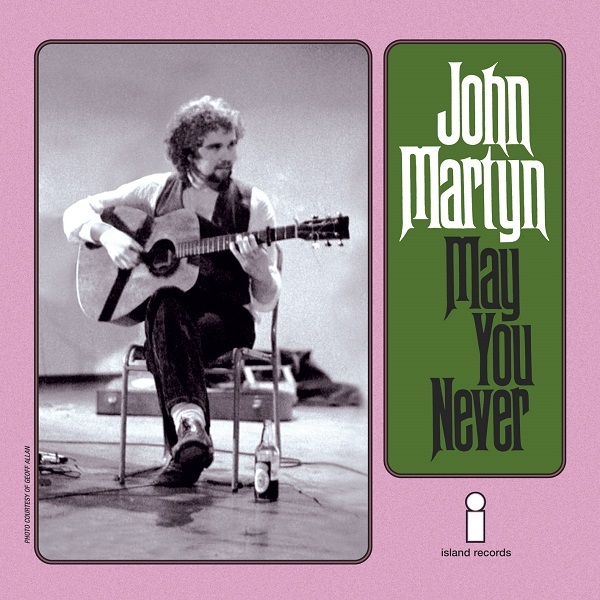 (K9952, released around March 1986).